We are specialists in unblocking and fixing drains permanently, quickly and affordably. 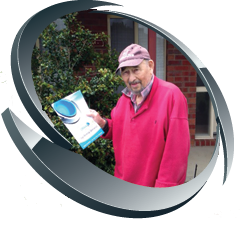 We understand that when you have a blocked drain, you are at your wits end, having tried a variety of methods over time – some worked for a while, others didn’t. As you may already know, blockages in pipes, such as your sewer and stormwater drains or downpipes, are an unpleasant fact of life, and usually strike us at the worst possible times! 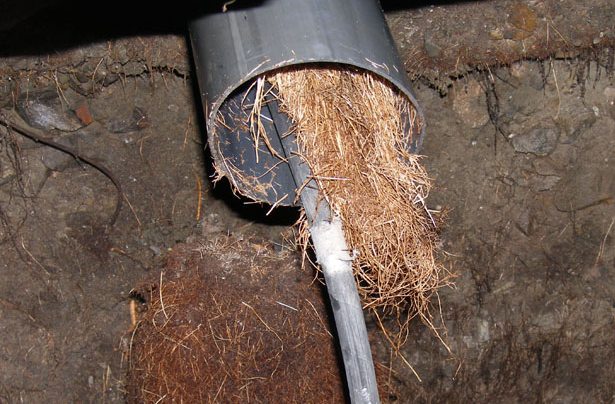 These blockages are generally caused by excess or the wrong types of paper, grease and fats poured down a sink, leaves and detritus improperly filtered, and that old favourite – tree roots working their way through broken or old clay pipes! Our relining system is designed to repair pipes below a surface you don’t want to demolish. This easily takes care of stormwater drainage pipes, blocked drains, blocked sewage pipes and leaking pipes without the hassle of pipe excavation. This technology provides fast, efficient service that you can rely on. 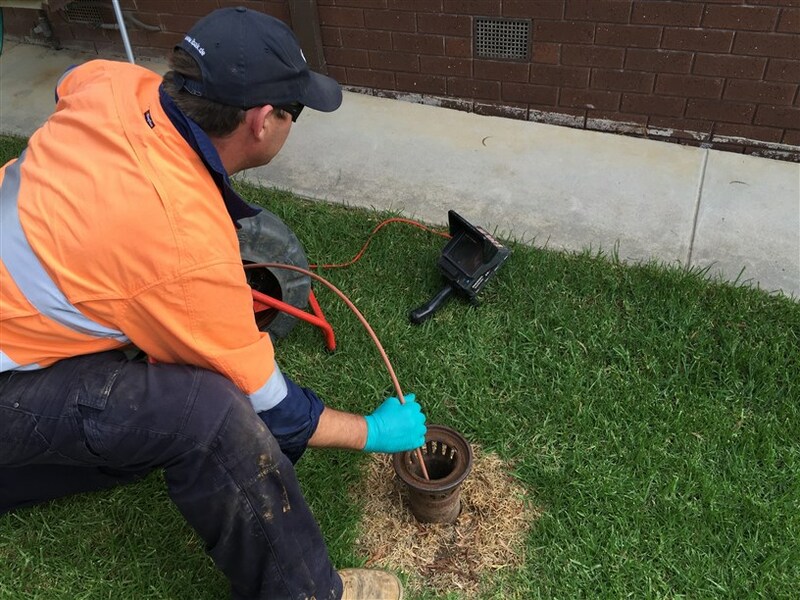 Designed to repair pipes under surfaces you don’t want to destroy, our relining process solves most problems with leaking sewerage pipes, leaking stormwater pipes and leaking water pipes without having to excavate any surfaces resulting in minimal disruption. PVC, earthenware or clay, asbestos, galvanised, steel, cast iron, copper, concrete and HDPE. Diameters from 40mm to 1000mm. Vertical or horizontal, square, rectangular or round pipes. Our inspection and survey will jet clean your pipes, removing any blockages and enabling a clear view and assessment of the section that is blocked. Before any relining takes place, the drains must first be inspected and surveyed. We use a pipe camera to identify and locate the cause of the problem. The drain is then cleared using high pressure water jets; once the blockage is cleared the pipe is then ready for the liner installation. Our liner is custom made from fabric that is impregnated with specially formulated two part epoxy resin that sets hard, becoming a structural repair, in a matter of hours allowing minimal disruption and inconvenience. Once the liner is tailor made and prepared, it is inserted in to your drain via any opening in the drain. It is positioned in place with a camera and inflated, forcing the liner to take the shape of the pipe filling voids or cracks and lining over any damaged section. After a curing period, the internal bladder of the liner is removed, completing the process and making the drain ready for use immediately. On completion of all work carried out, you will have an installation guarantee and a limited manufacturer’s product warranty of 50 years.